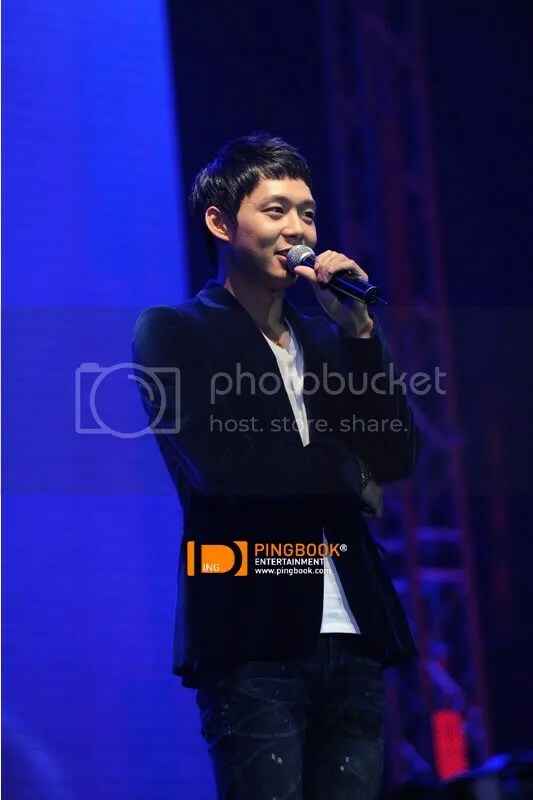 120910 ‘Hallyu Prince’ Park Yoochun, Heats up China! 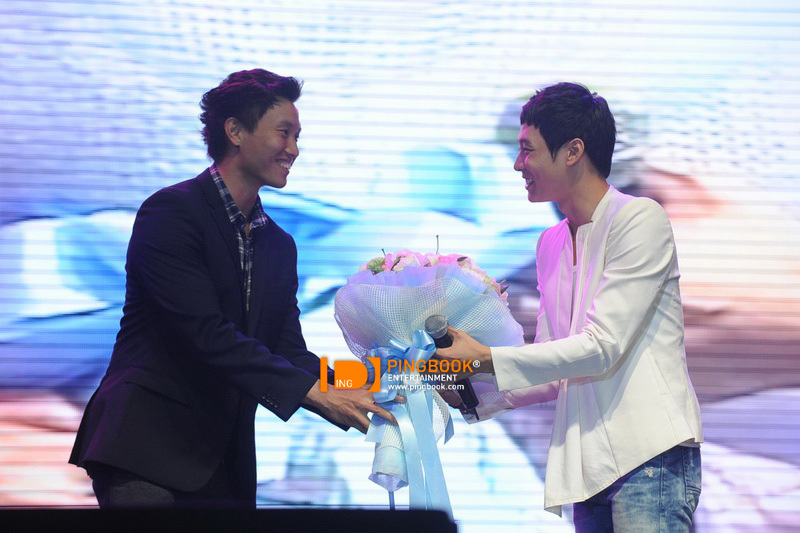 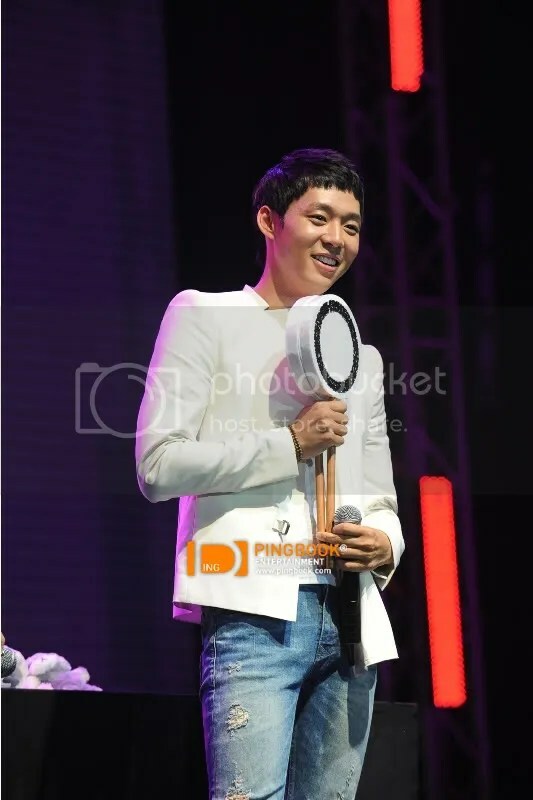 Yesterday, September 8, Park Yoochun spent time with his fans in China at the “2012 Park Yoochun Asia Tour Fan Meeting in Shenzen, China. 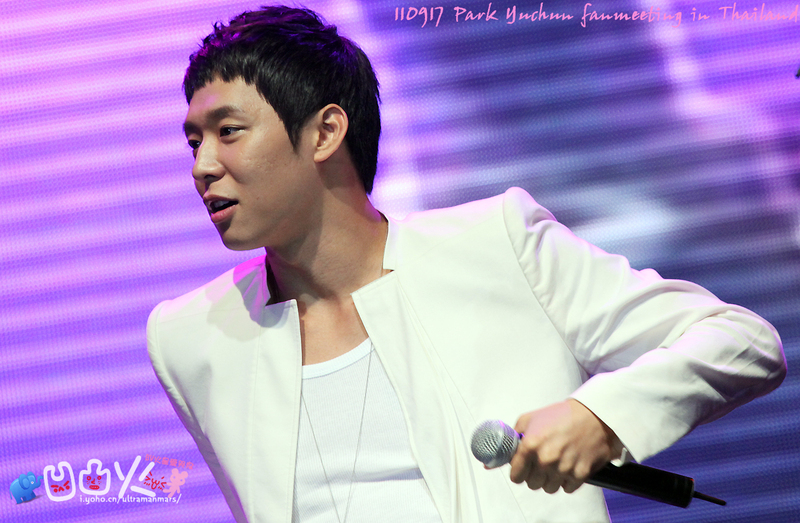 Hallyu Prince’ Park Yoochun, Heats up China! 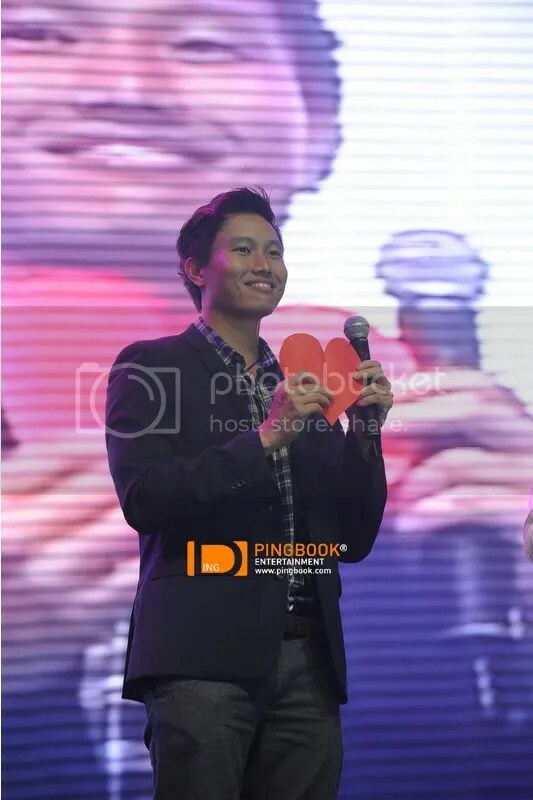 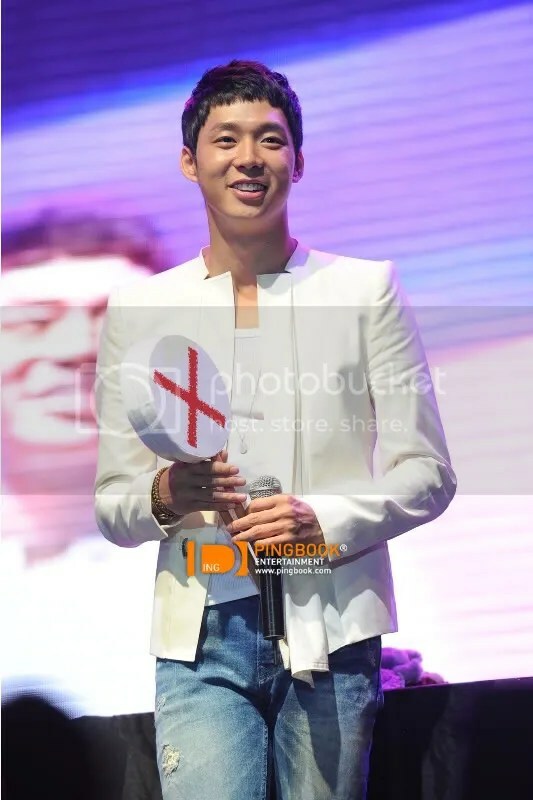 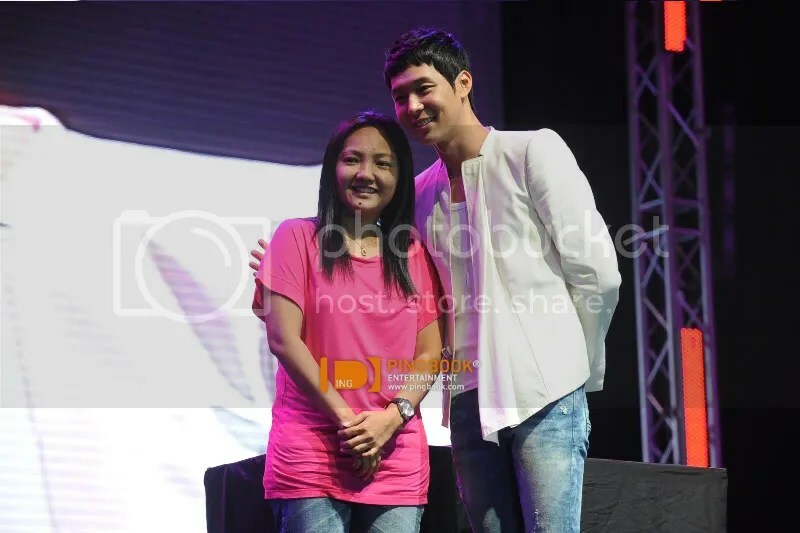 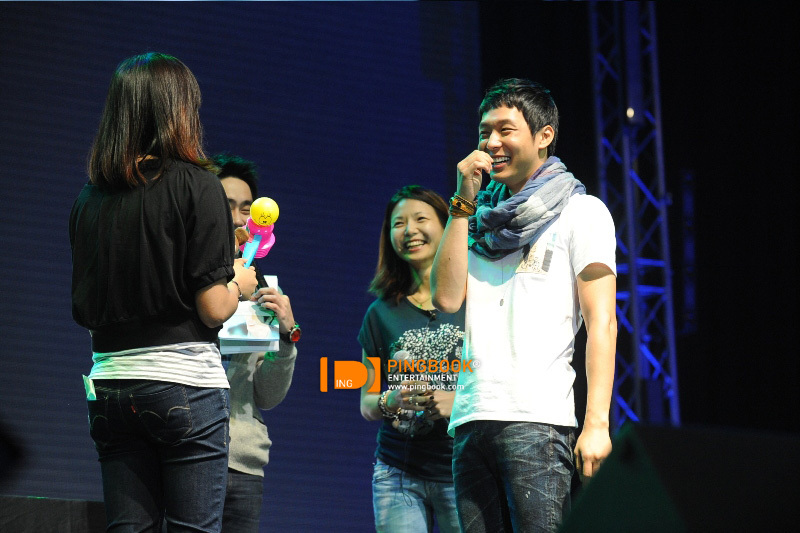 Yesterday, September 8, Park Yoochun spent time with his fans in China for his second 2012 Park Yoochun Asia Tour Fan Meeting in Shenzhen, China. 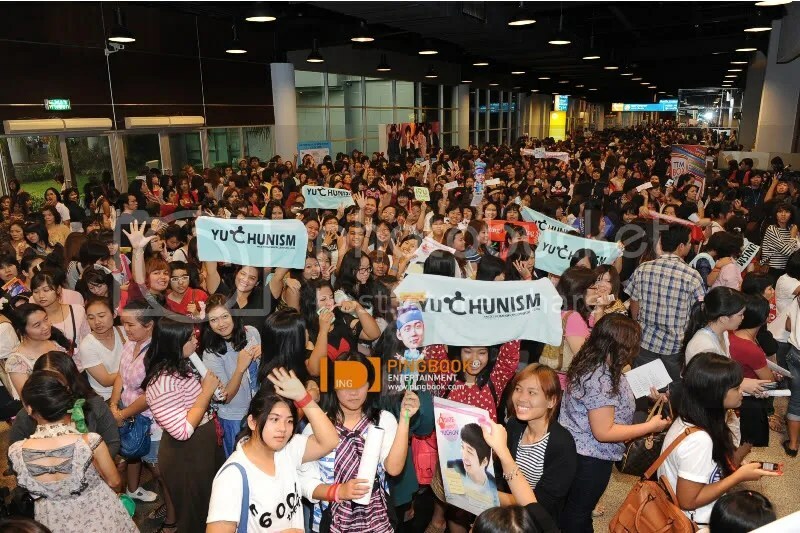 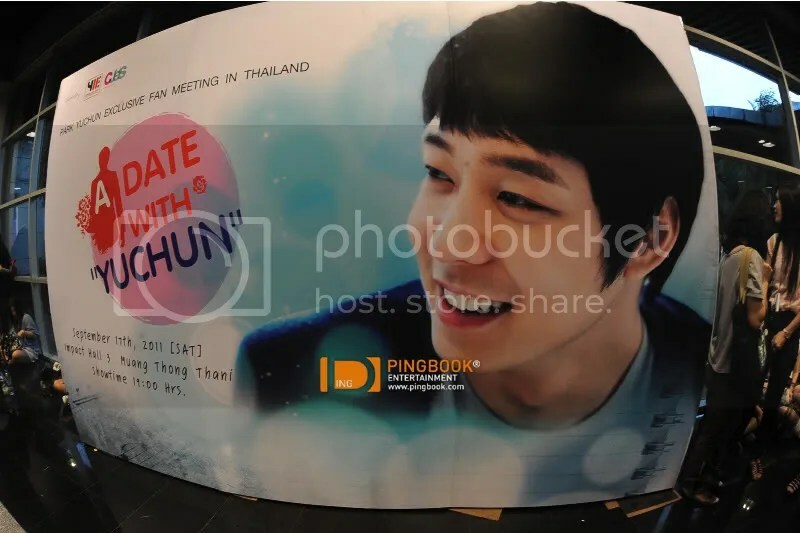 Park Yoochun will continue his fan meeting in Thailand. 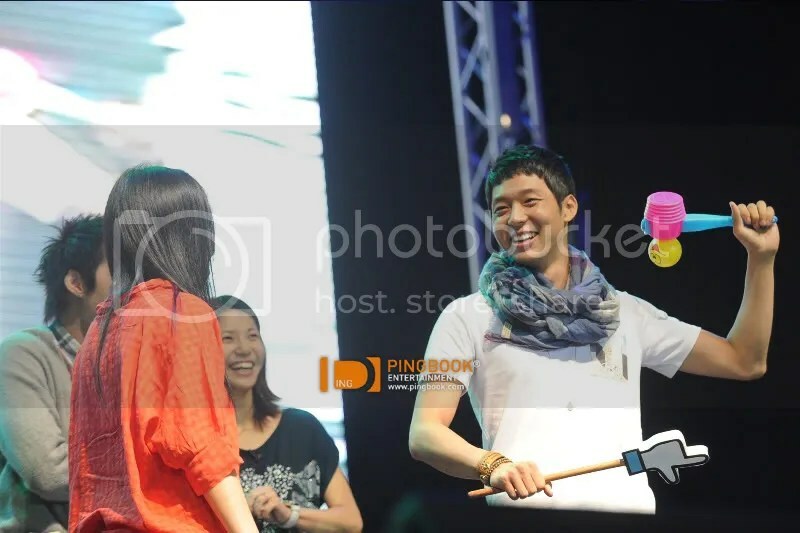 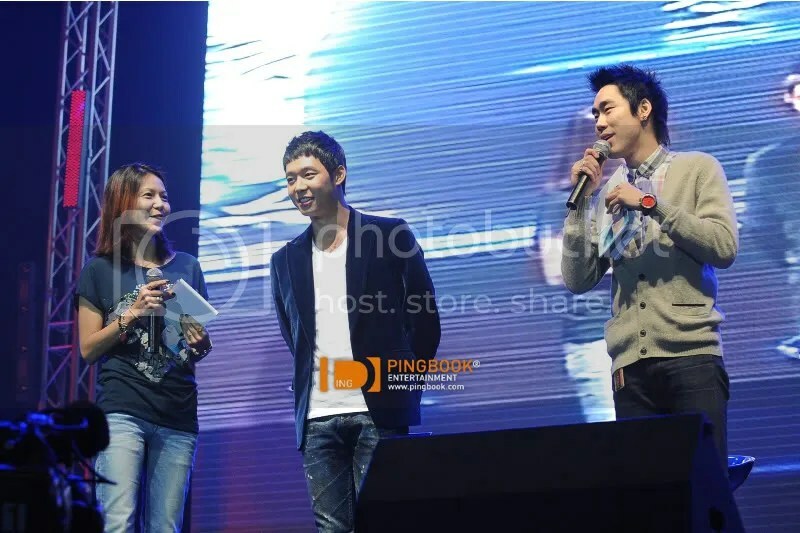 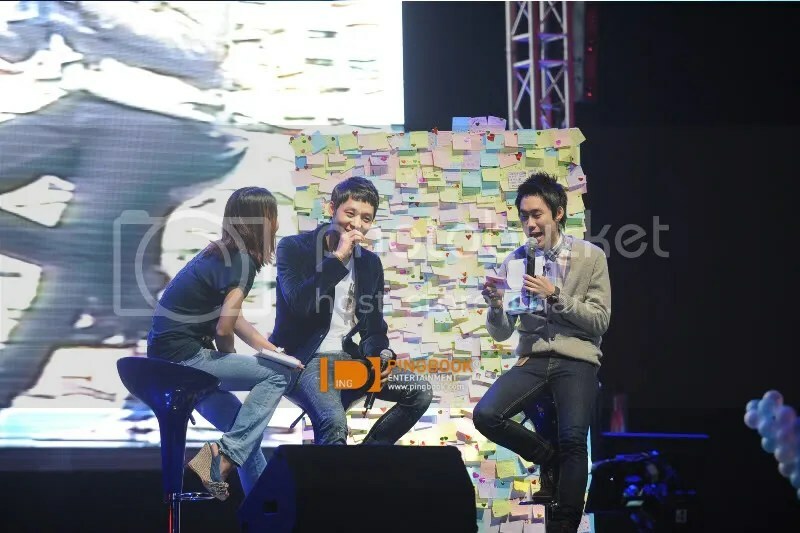 JYJ’s Yoo Chun recently held his fan meeting successfully in Shanghai, China. 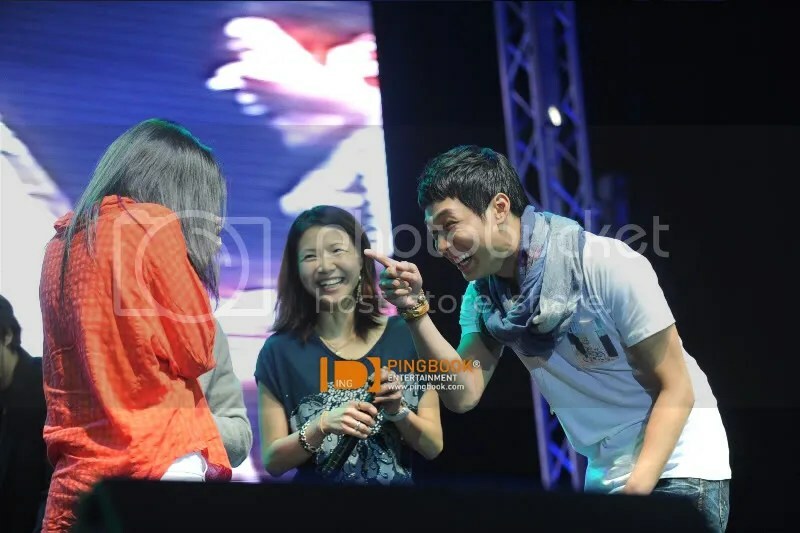 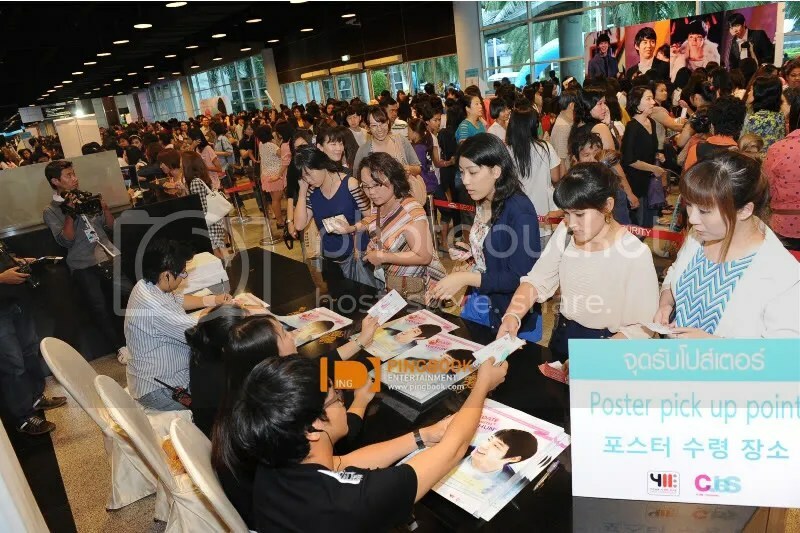 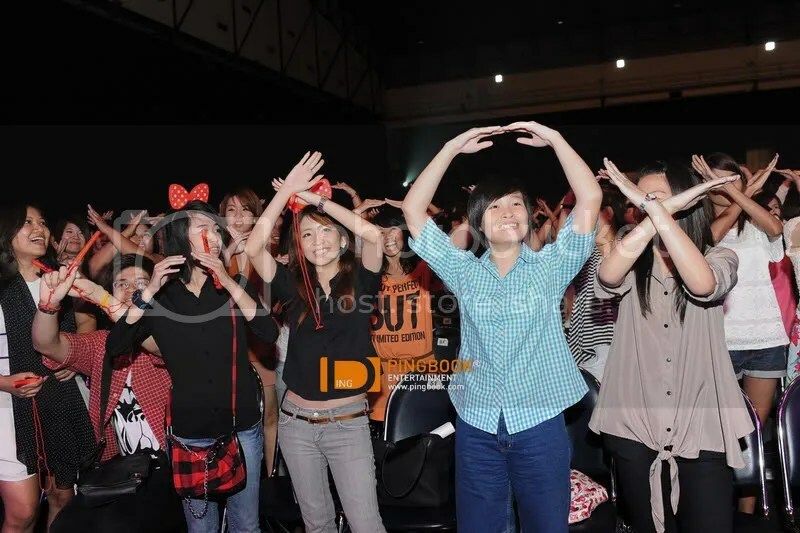 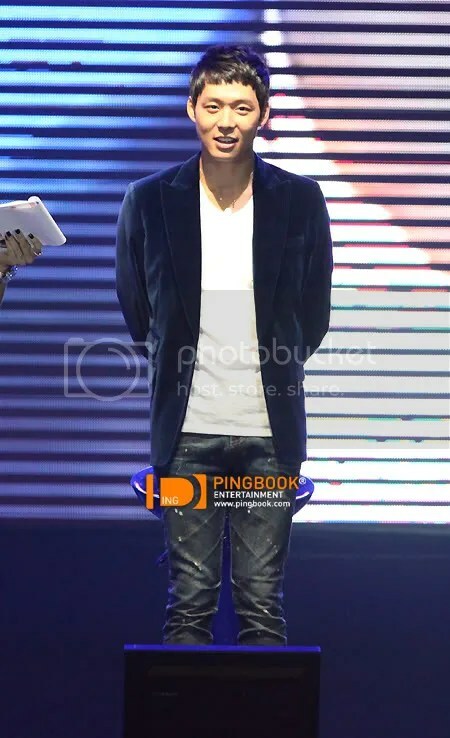 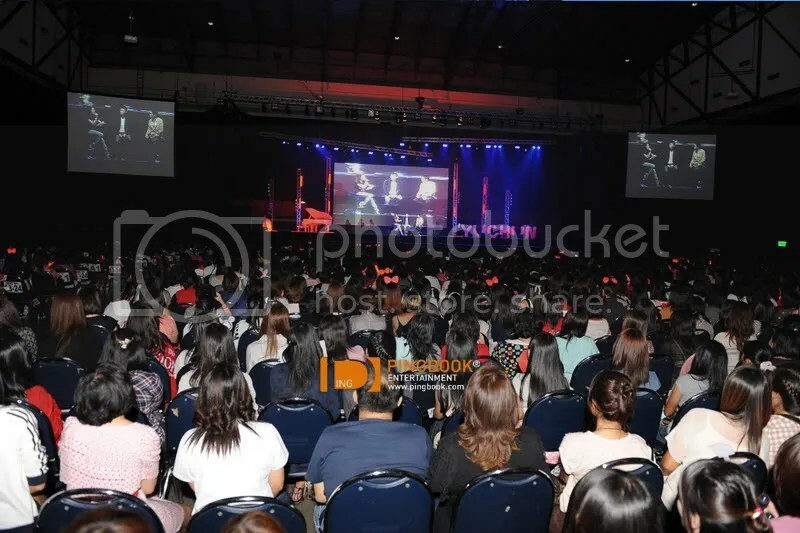 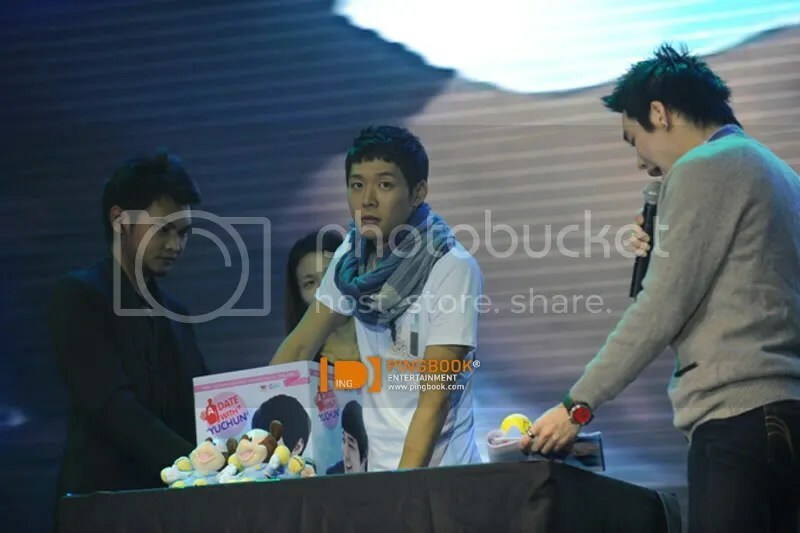 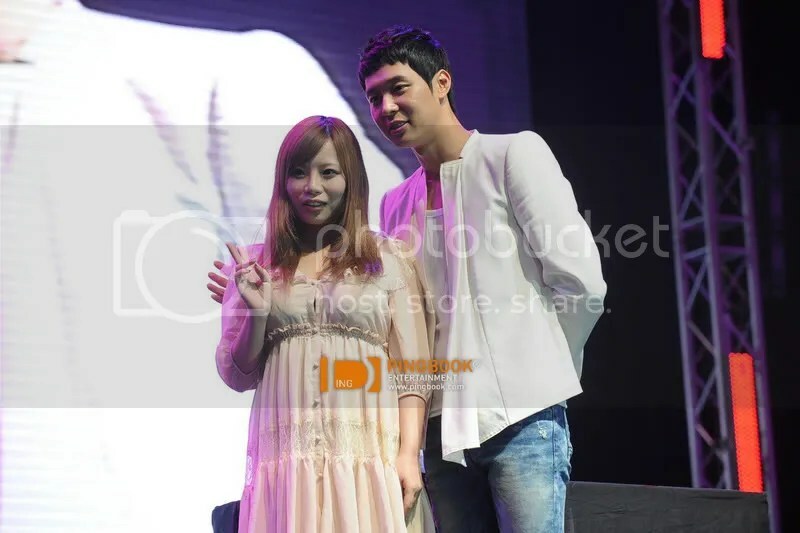 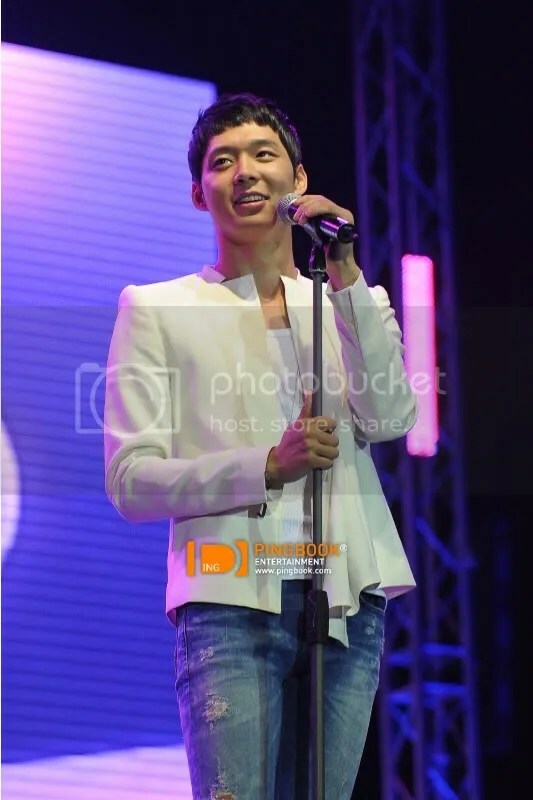 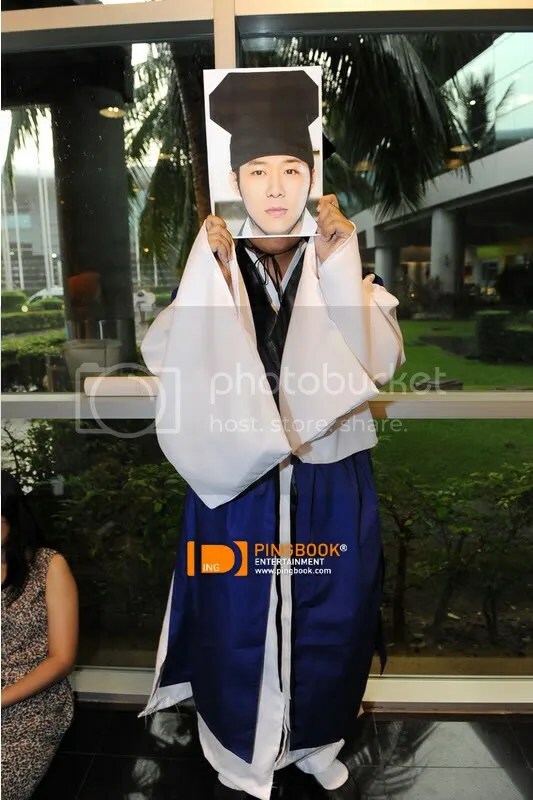 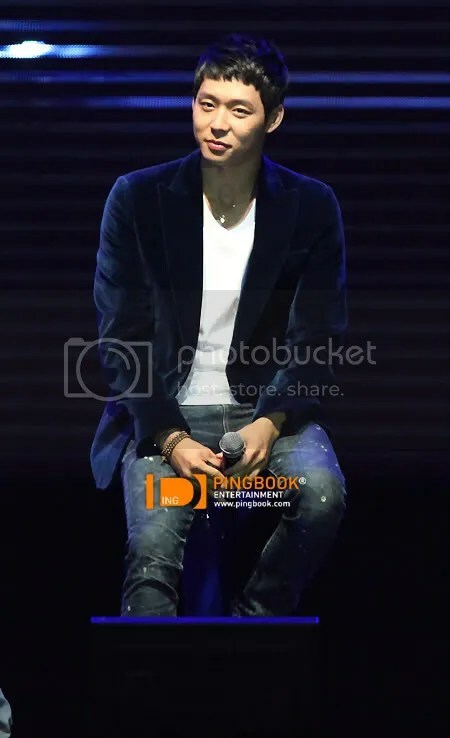 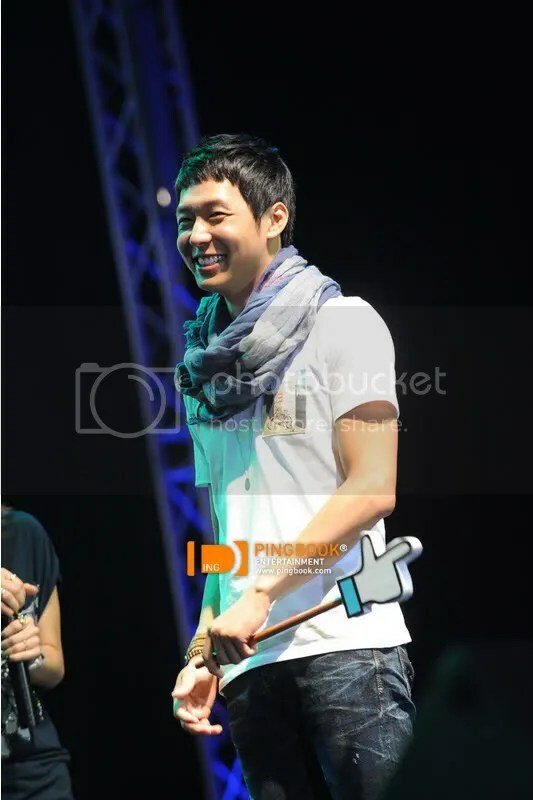 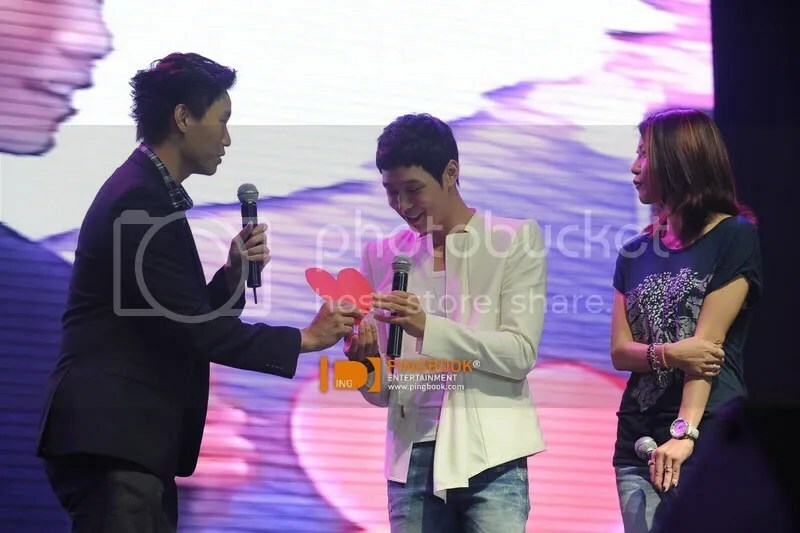 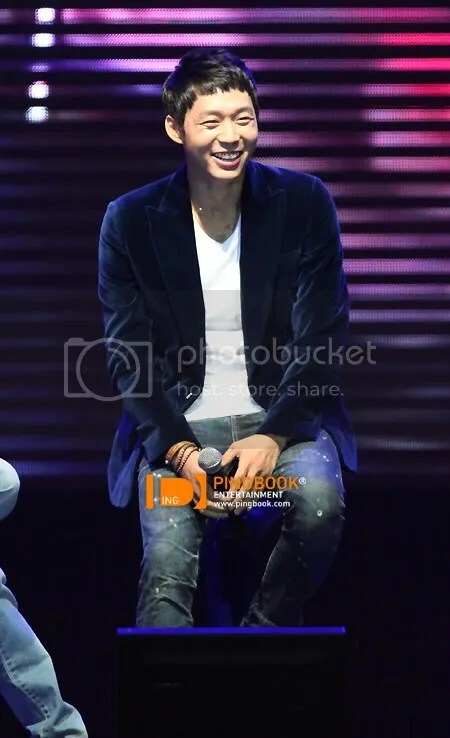 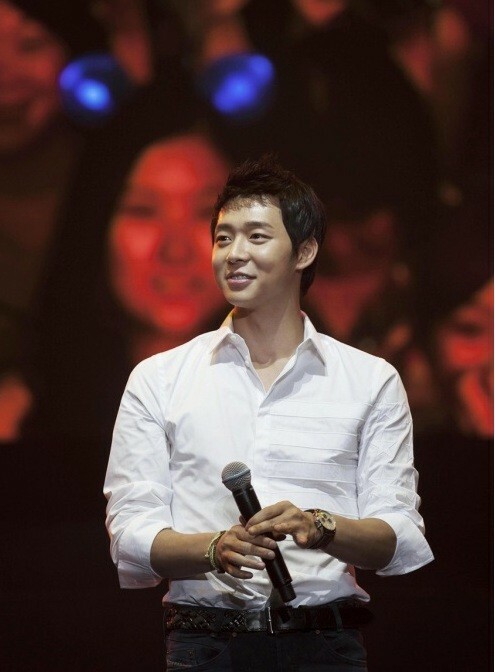 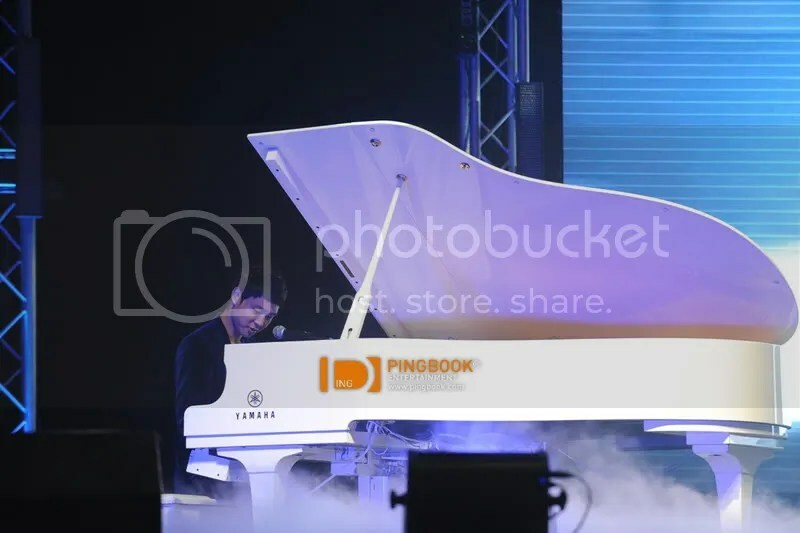 On August 25, Yoo Chun held his fan meeting, titled the 2012 Park Yoo Chun Asia Tour Fan Meeting in Shanghai, at the Mercedes-Benz Arena in Shanghai. 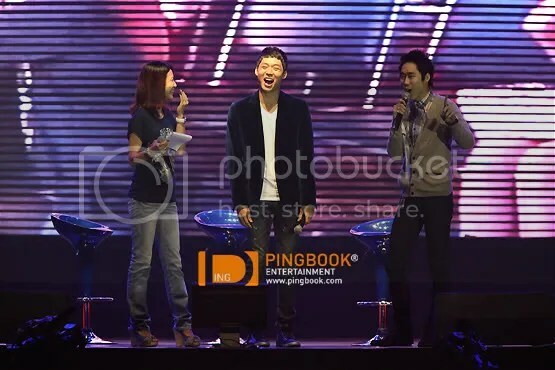 Yoo Chun started the fan meeting singing “The Empty Space For You,” a soundtrack of MBC TV’s drama series Miss. 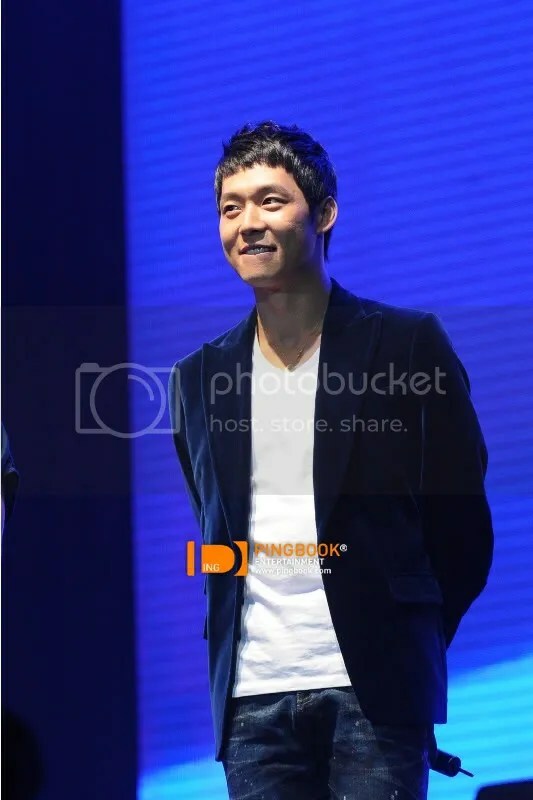 Ripley, and talked about how he had been doing lately. He spent about two hours with his fans, presenting some important scenes of Miss. 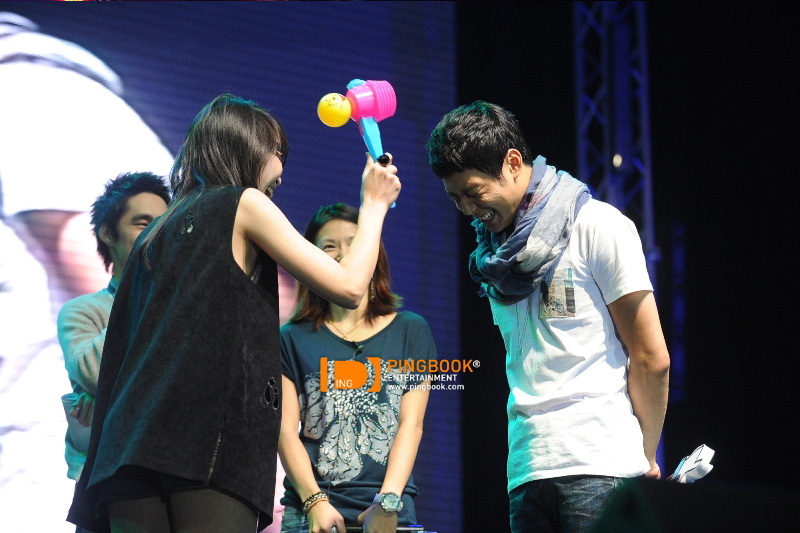 Ripley with his fans, giving quizzes to his fans over the phone, and playing a popping-balloons game. 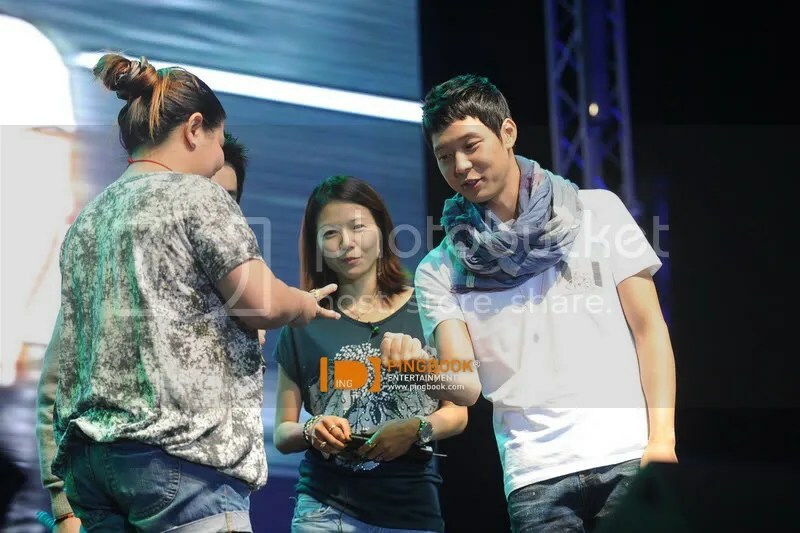 Yoo Chun’s popularity in China has been proven many times. 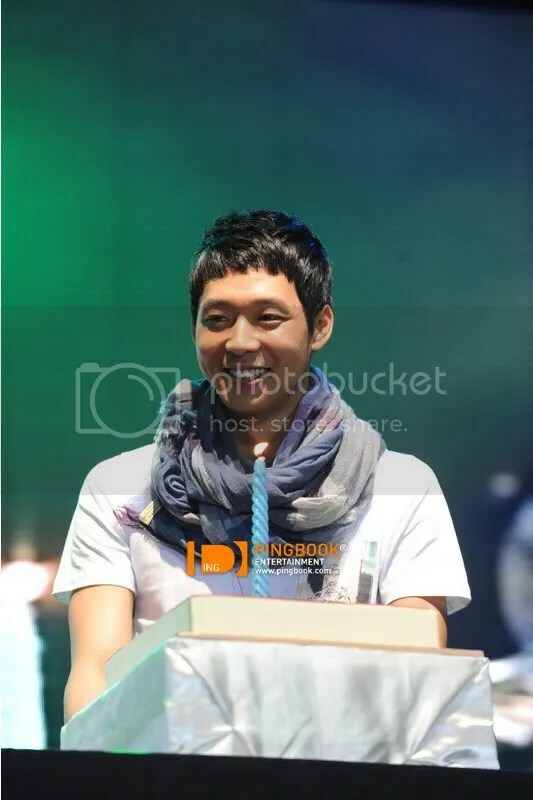 The number of Yoo Chun’s fan community members on Baidu, the biggest portal site in China, exceeded 0.1 million a long time ago, and around 5,000 Chinese fans gathered signatures, making a request for a fan meeting with Yoo Chun. 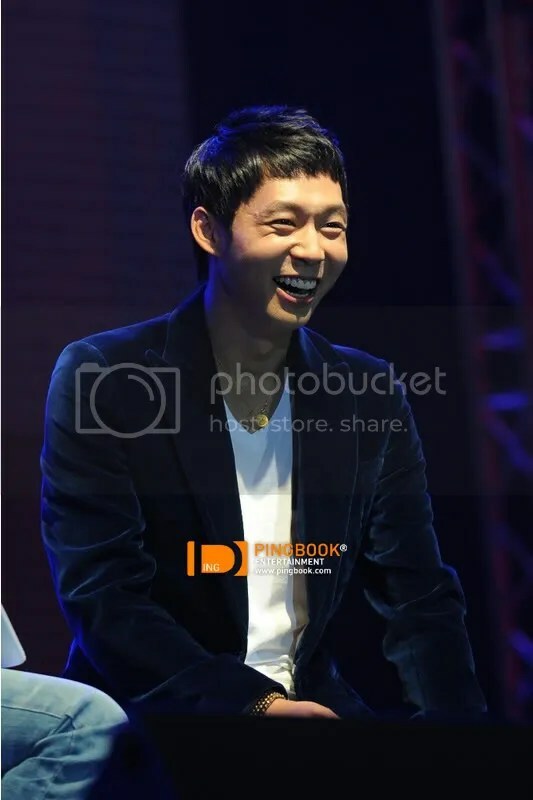 On August 24, when Yoo Chun arrived at Shanghai Pudong International Airport, over 1,500 Chinese fans swarmed over to the airport to see him, paralyzing all operations of the airport. Q: How do you feel about having this fanmeeting? 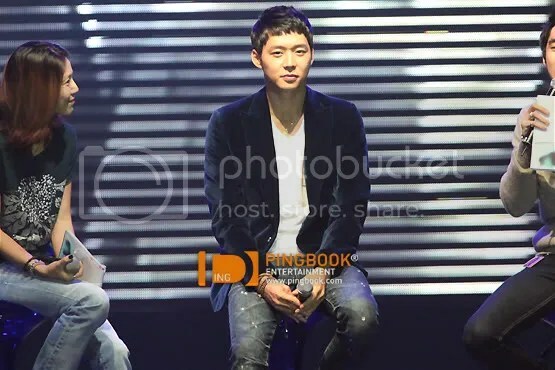 Q: You came for the second time(after the concert in a small gap of time) how did it feel? 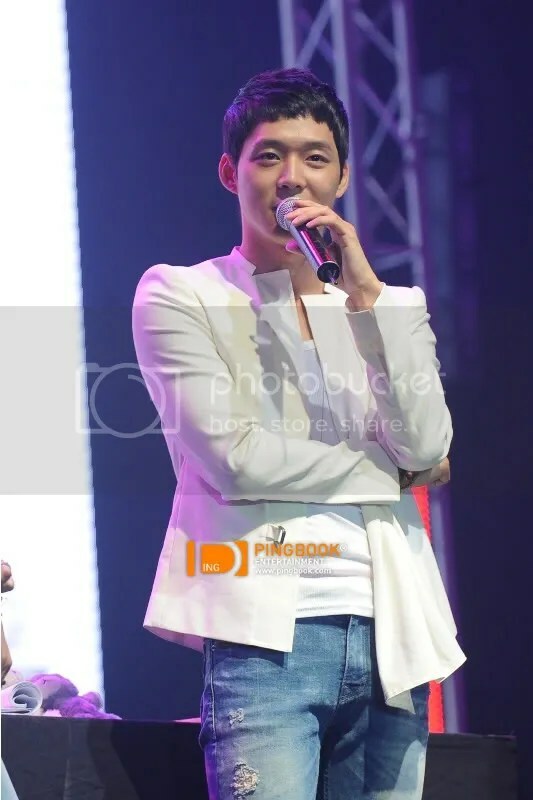 YC: After drama filming, we wanted to have a vacation here but we didnt have the same free time. 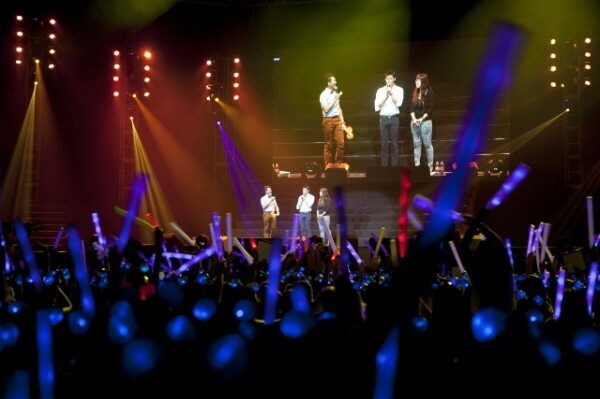 After this we will have sometimes off together so I want to come again. 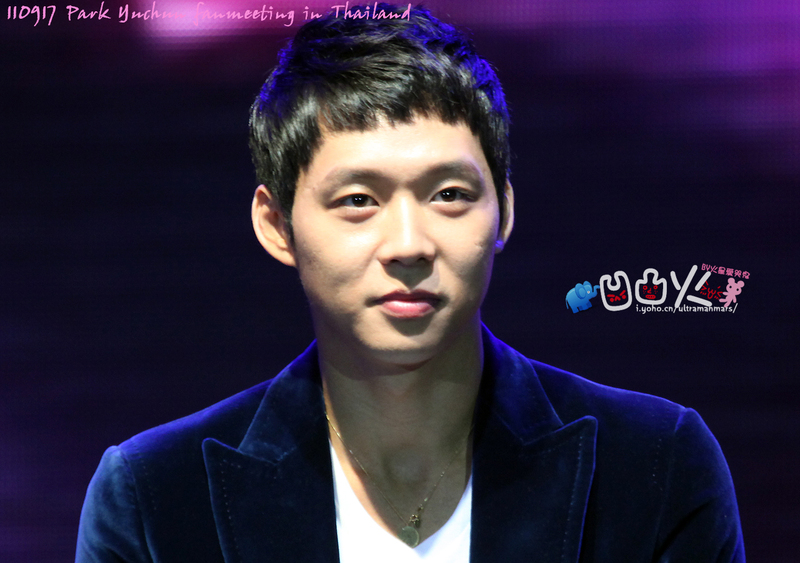 I like Thailand and I will secretly plan the vacation. 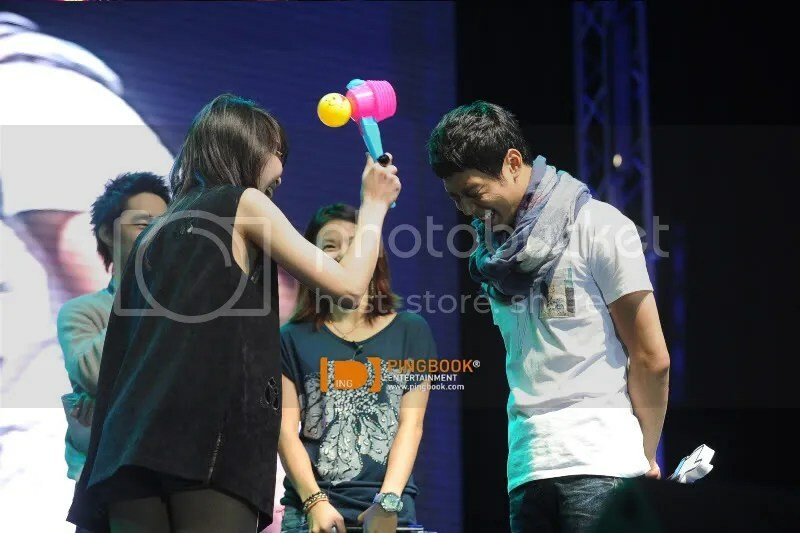 Q: What did Jaejoong and Junsu say about this? 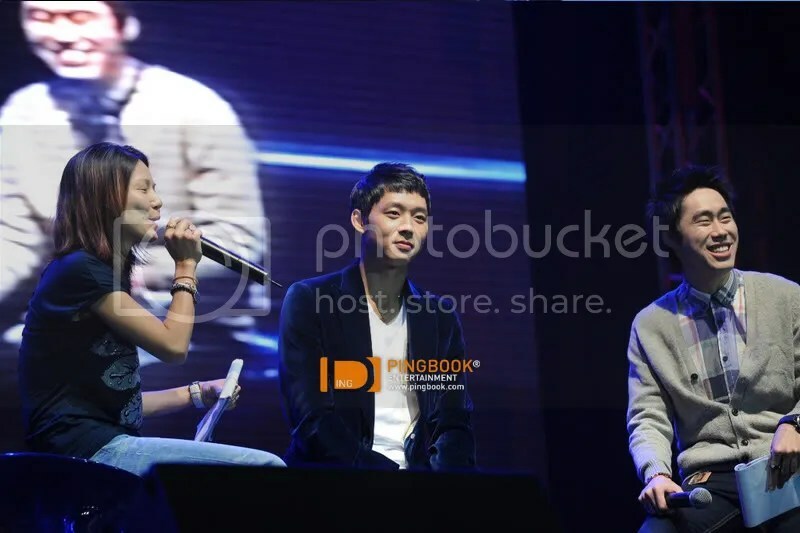 YC: Junsu said “please go safely” Jaejoong hugged me and said…. 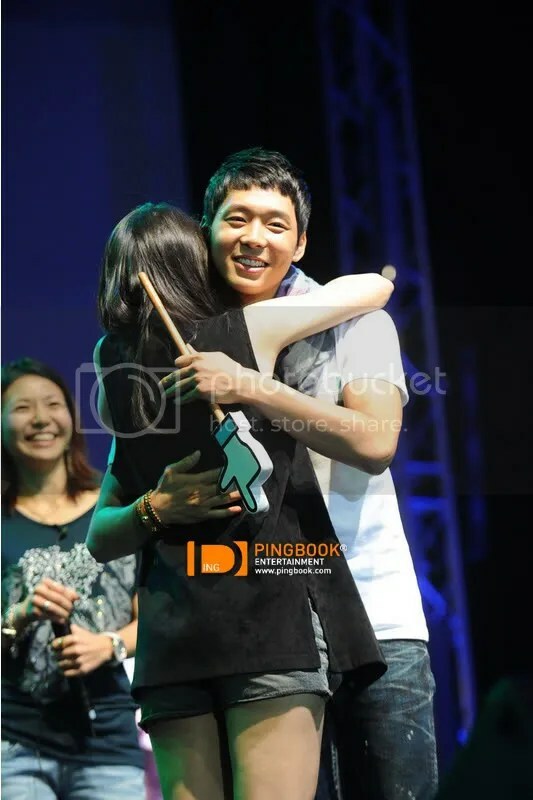 (fans scream) I meant that he hugged me as a friend, normal hug. 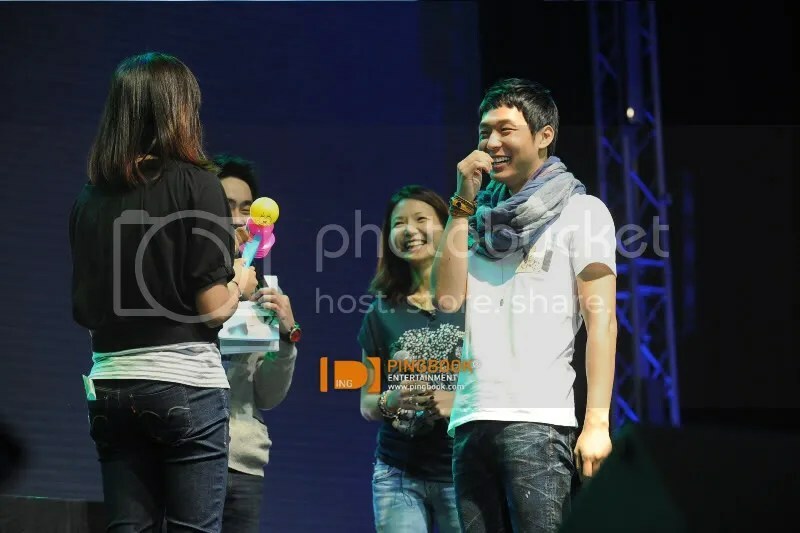 Q: Miss Ripley just ended, what are you doing now? 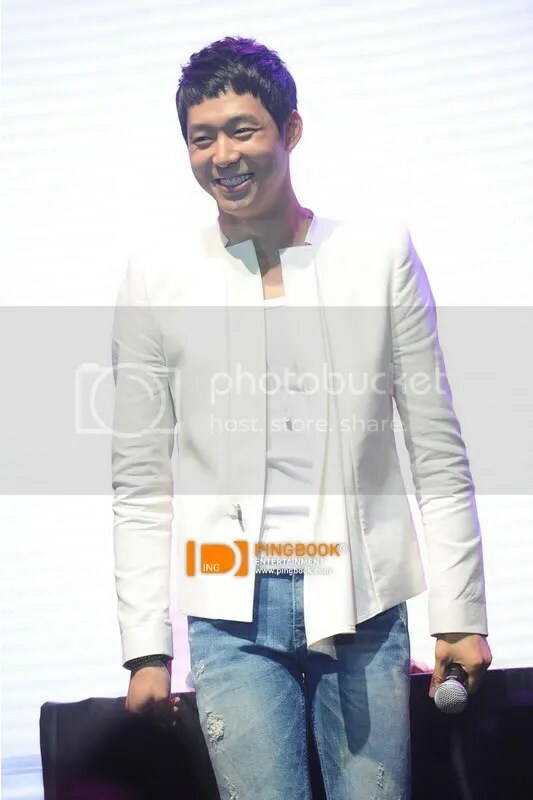 YC: I went to the beach, went on a boat, fishing and swimming. 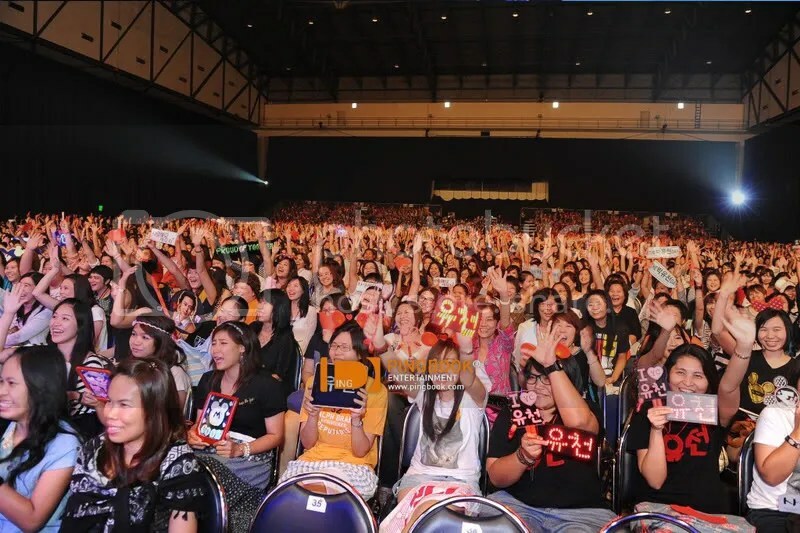 Q: You came here many of times, can you speak any Thai? 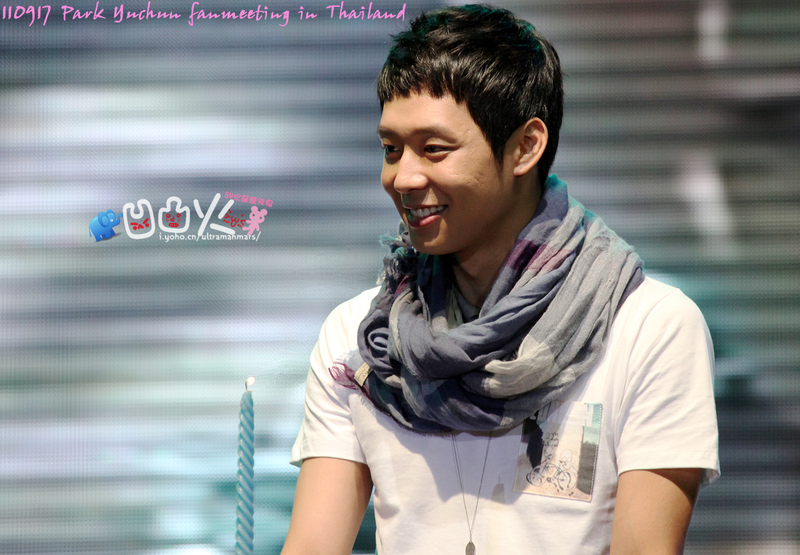 Q: If you have time where do you want to go in Thailand? 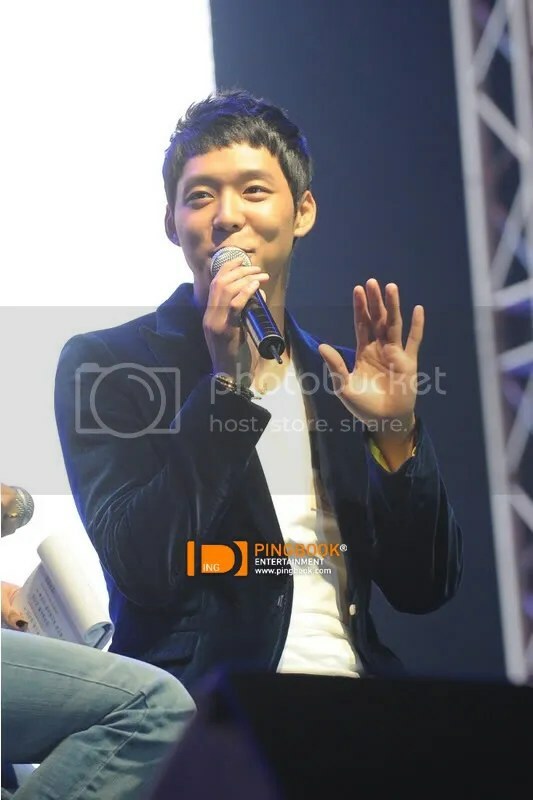 Q: Heard that the filming was hard? Q: when did you get interested with acting? 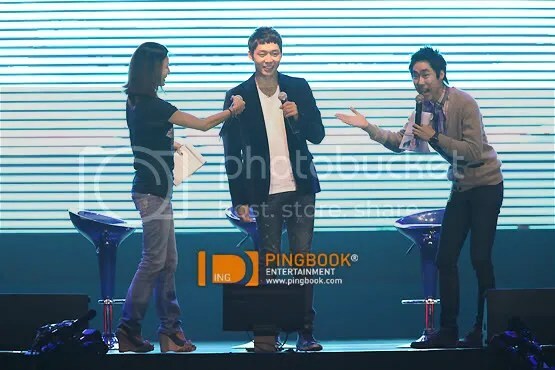 Q: Do you think you’re a good actor? A: Junsu is like a typical viewer, he just said it was good and it was fun. 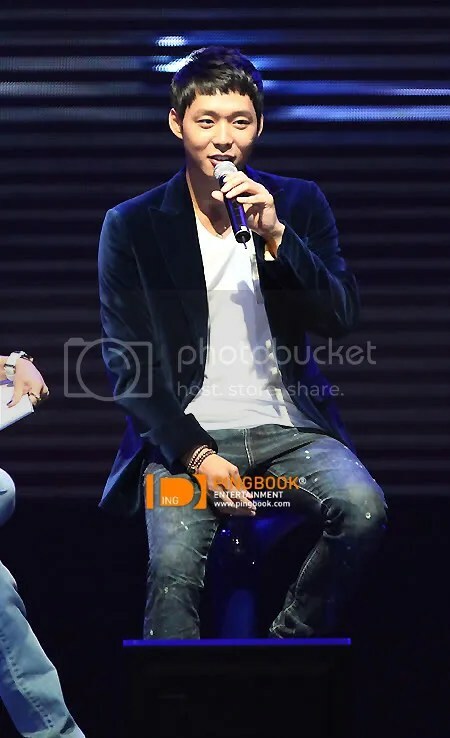 Jaejoong said that the mood is not like that, something like this. 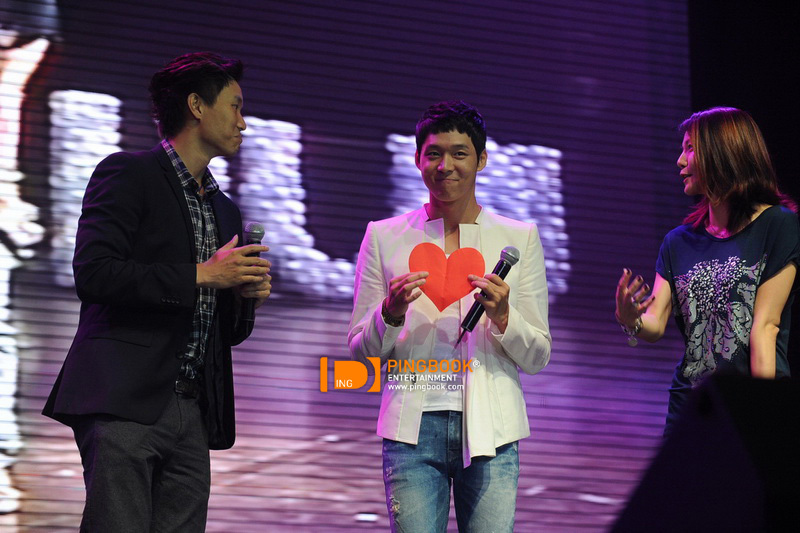 Q: Singer or actor, which one do you like more? 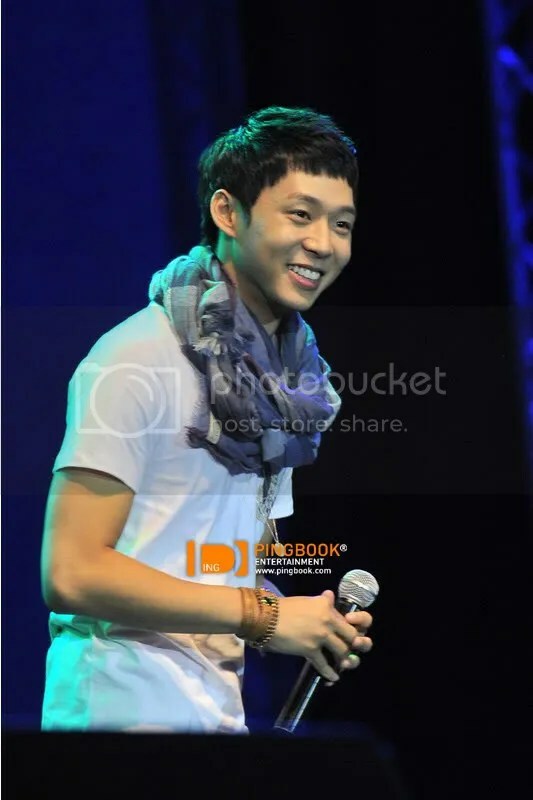 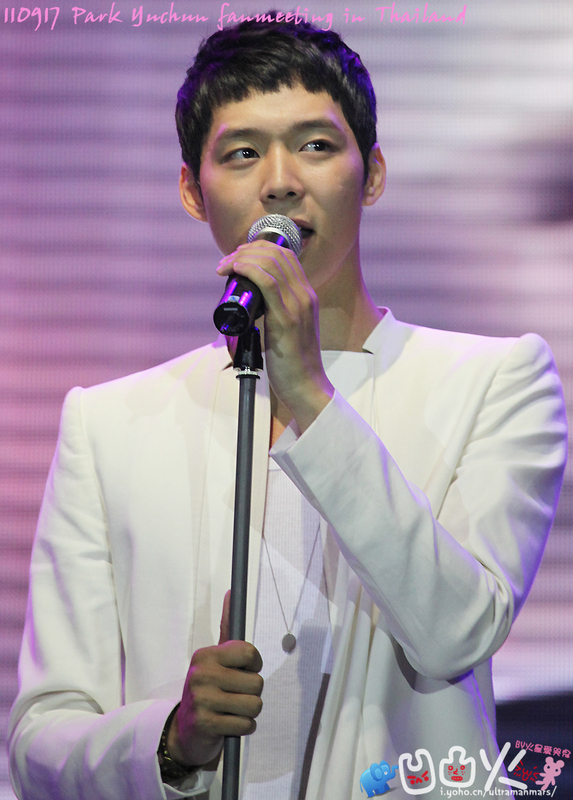 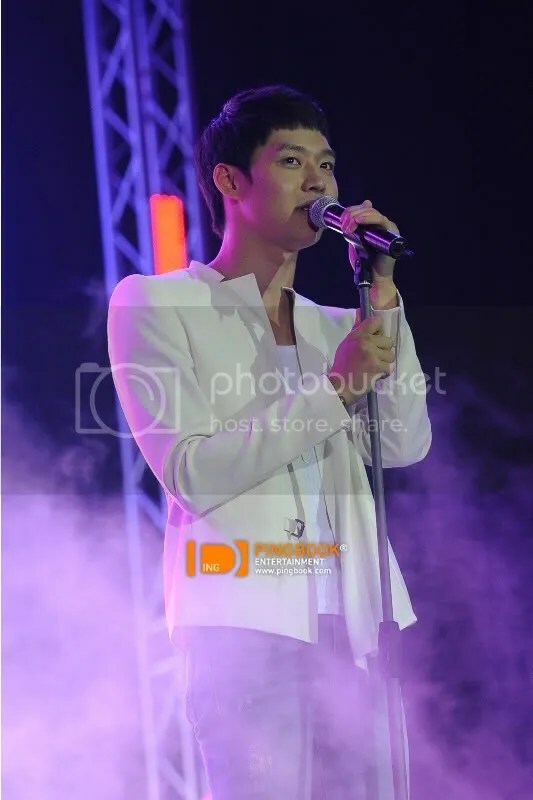 YC: I like being a singer more. Actually this 2 jobs are different in performance. 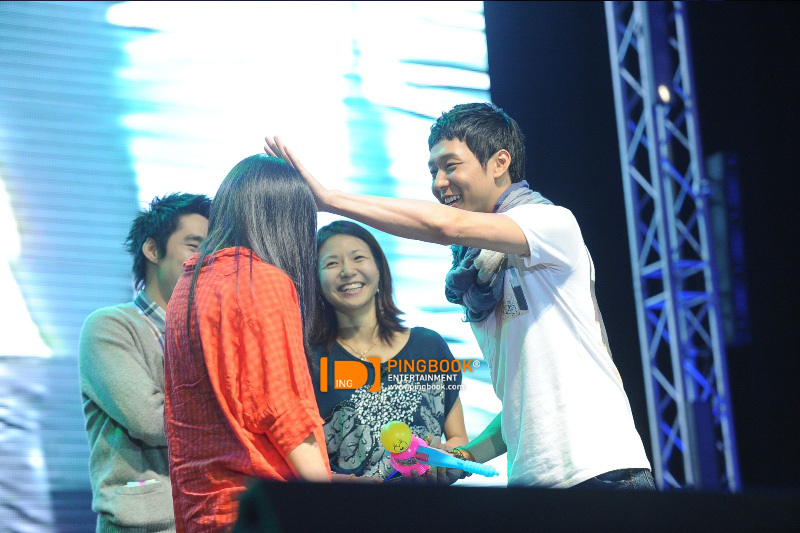 But being a singer that gets to stand on stage and directly receive fans feeling is something that I know I can’t quit doing. 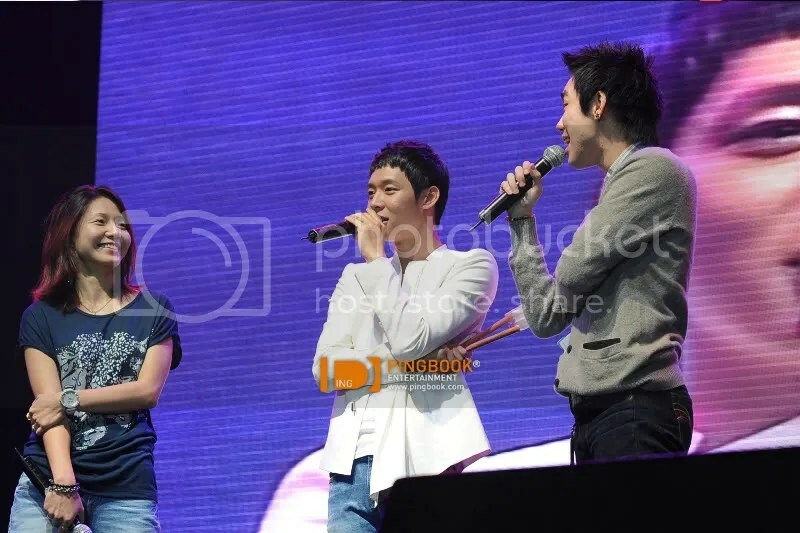 Q: Q: Any chance doing a movie? 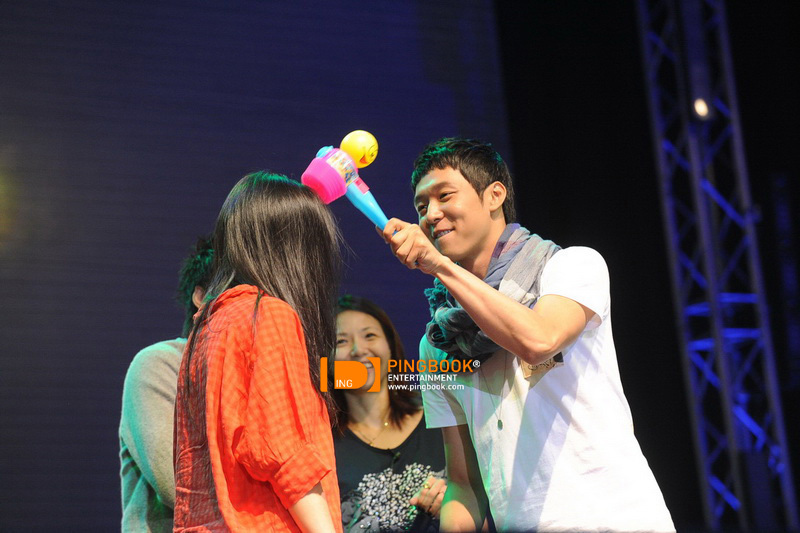 YC: yes I do, but I dont think that’s love, instead its just having an interest toward that person. 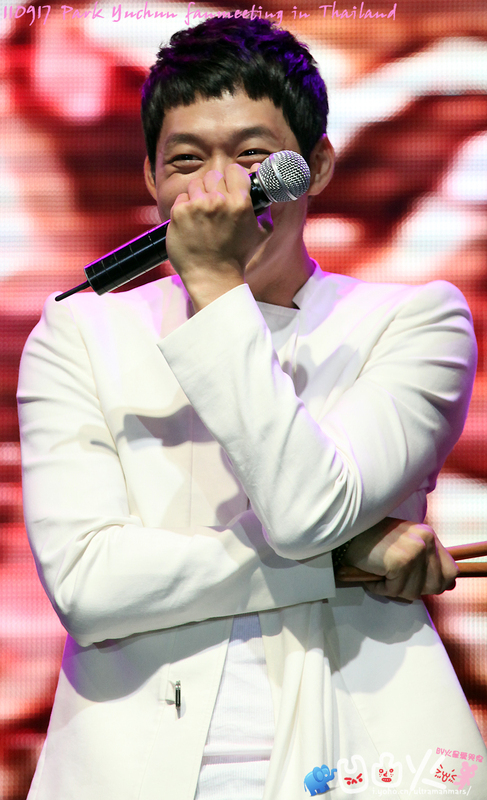 Q: You haven’t updated your twitter, forget your password? 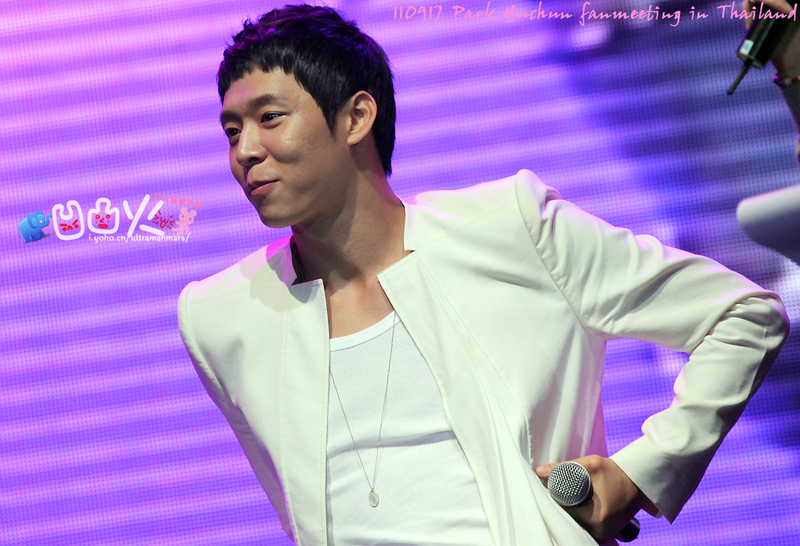 YC: If that happens then it means that it was because of me, nyself. iF I dont have the love from fans then you will no longer have me. Q: Why did you pick Thailand as your “First Date” ? 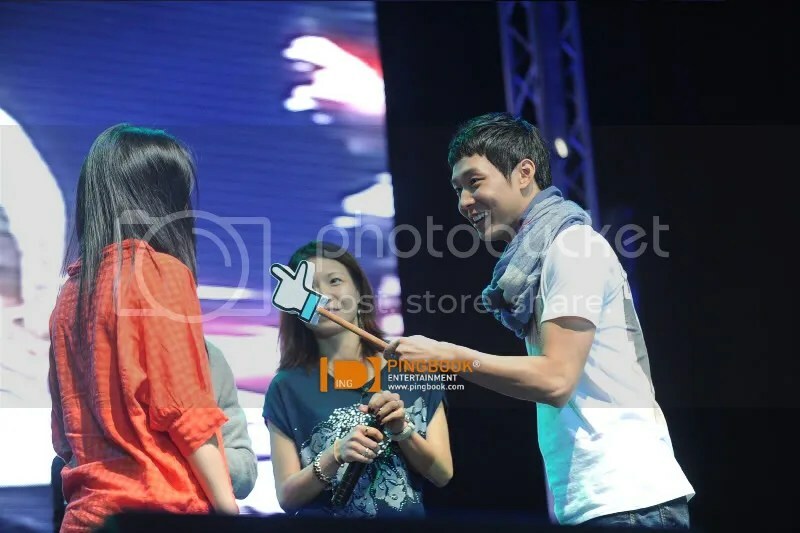 Q: Thai women are pretty? 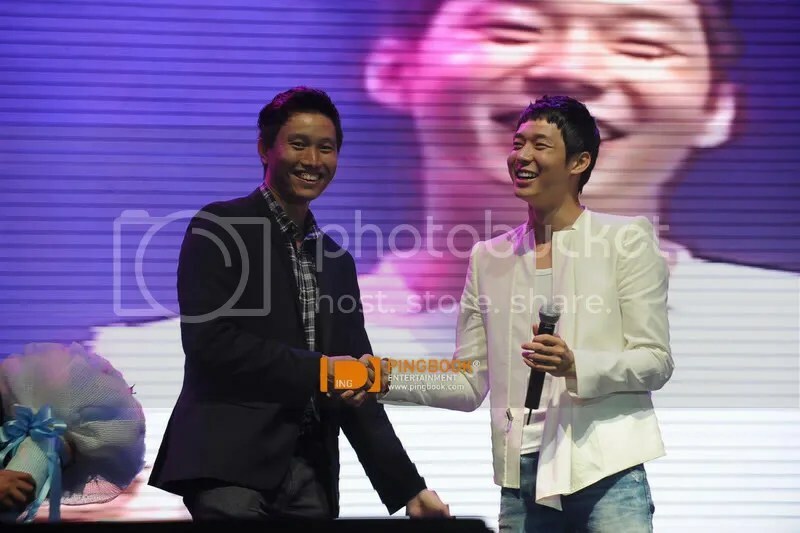 YC: Yes, yesterday I went drinking with Kung and we talked about Thai people perconalities, They’re lovely and very well mannered. 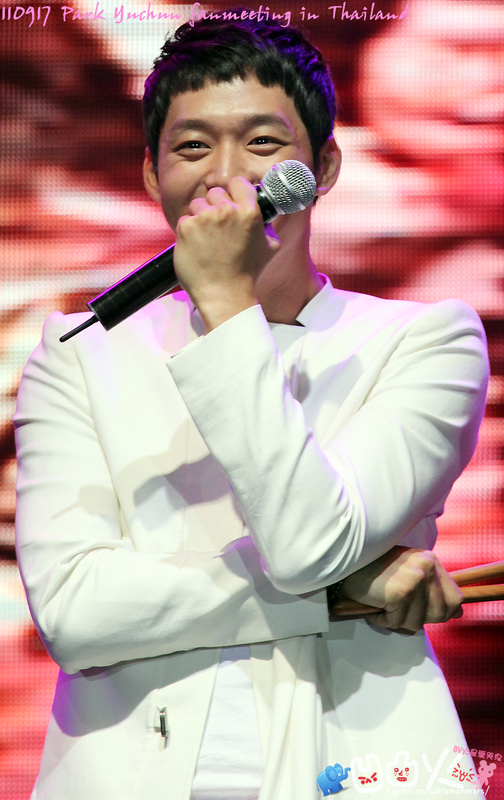 Q: Let’s talk about SKKS. 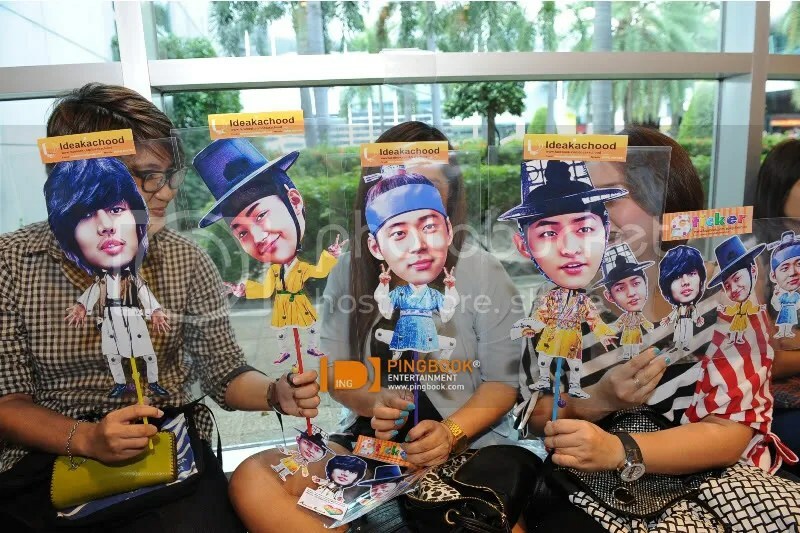 Right now, SKKS is airing in Thailand. 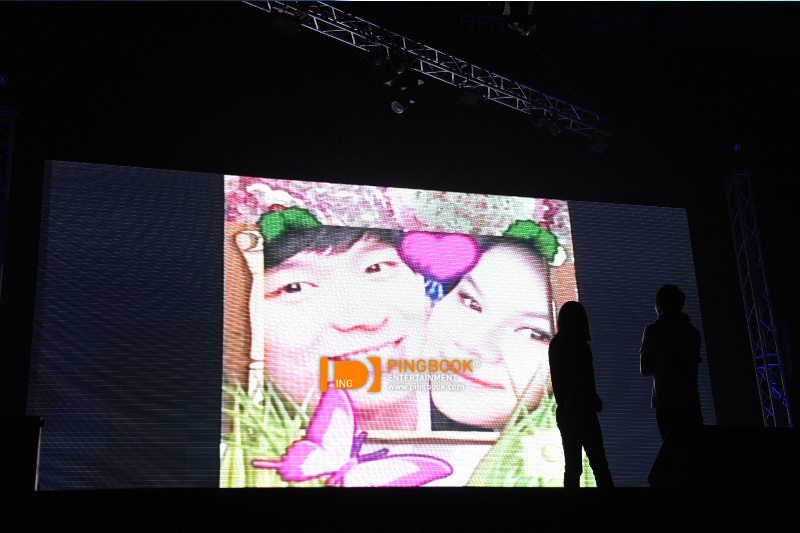 When you filmed it, was it hard? 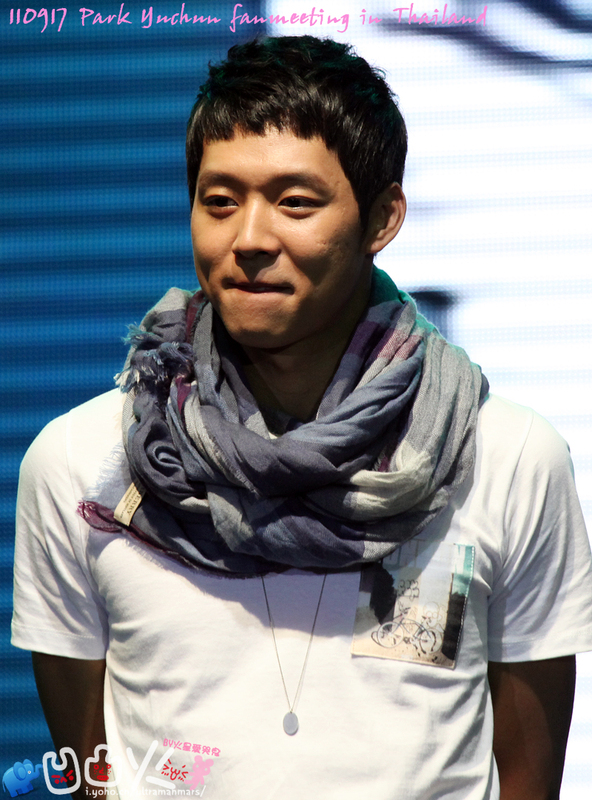 YC: it was so tiring because it was my first drama. I had to quickly learn so I can catch up with the others, if not the whole crew will slow down because of me. 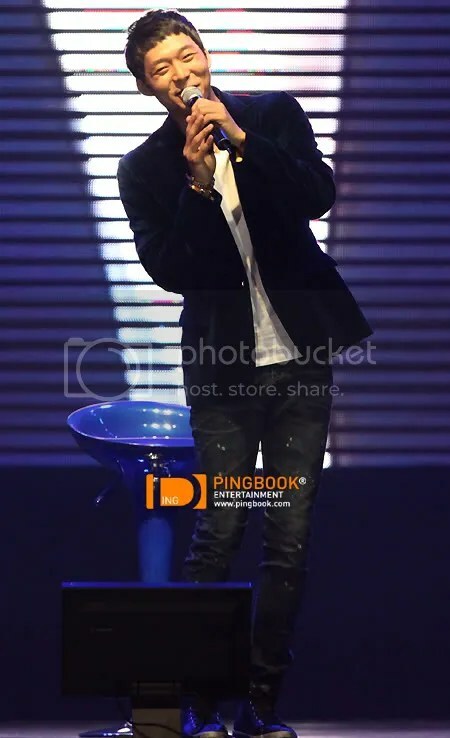 I had to give it my all. 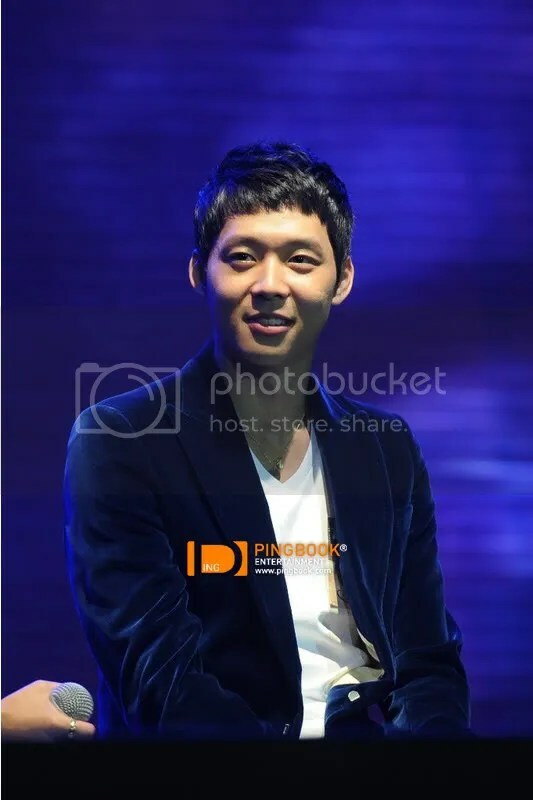 Q: Filming all day and night…what did you do to prevent falling asleep? 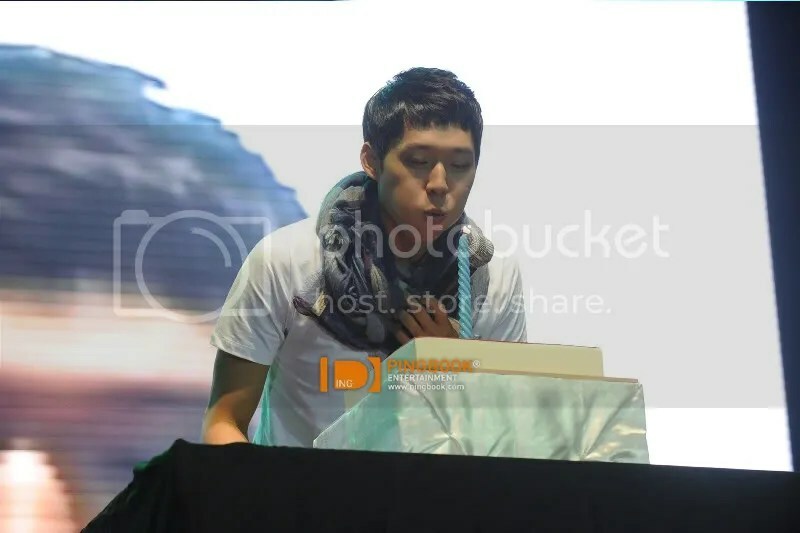 YC: We filmed it up in the moutain so sleepiness wasnt a problem. 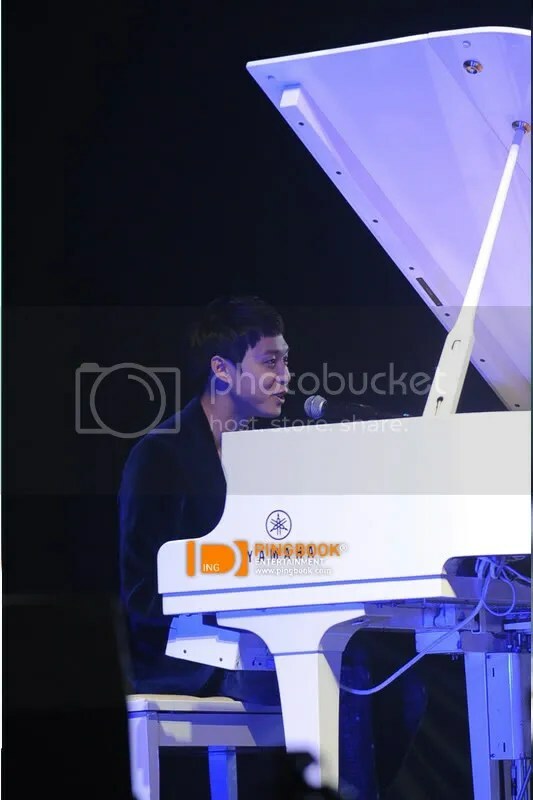 The problem was, how can I find a way to act better. 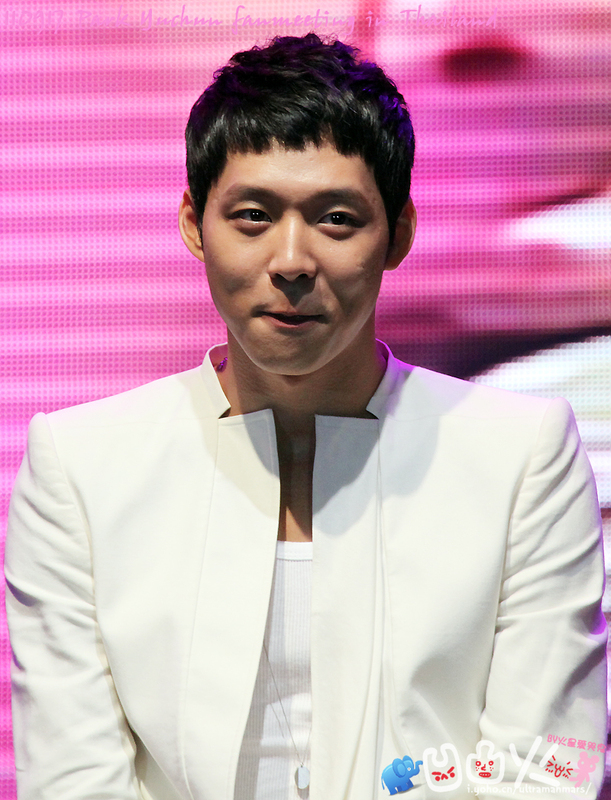 Q: Kiss scene in the drama, was you excited? 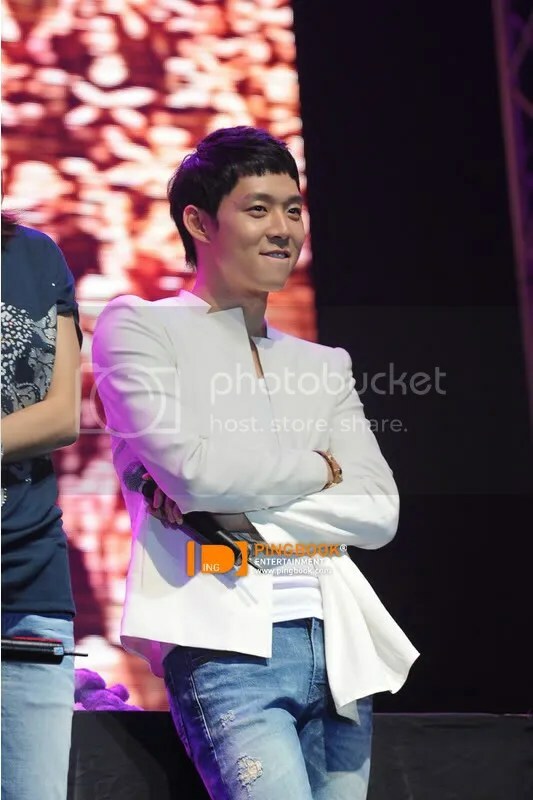 YC: we filmed that at 5AM and filmed it for days so I wasnt that excited. 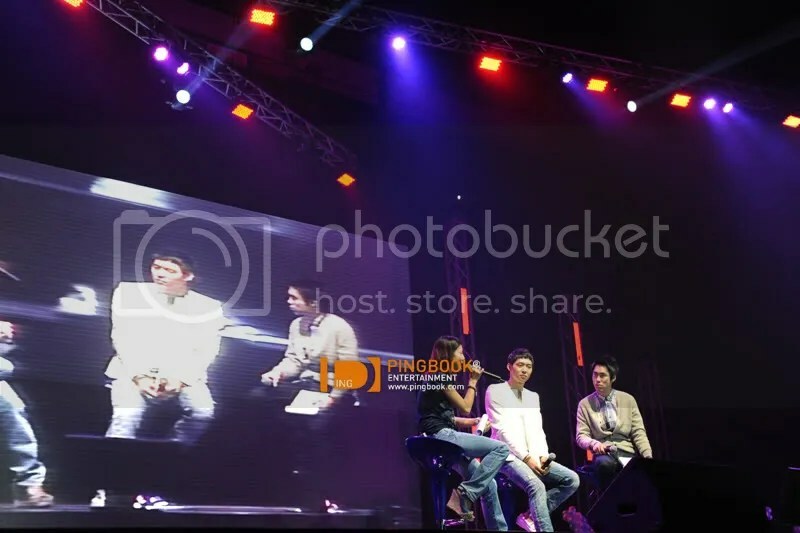 Q: what did you prepare for that scene? Q: Who are you close with from the set? 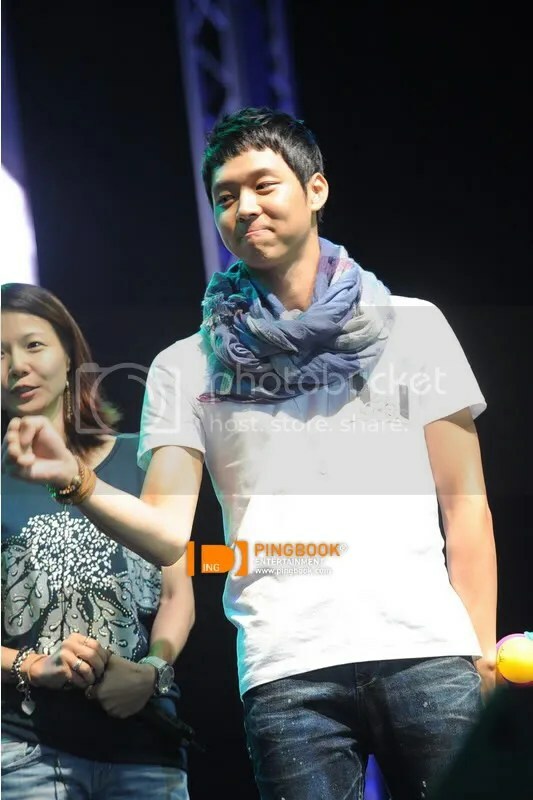 YC: If about drinking then its Joongki, Ah in is weird I can never contact him. But we promised that all three of us will go out and have a drink sometimes.